Drago Entertainment’s Otherland Next, in conjunction with Tad Williams, is offering the chance to be the first to read parts of the author’s next Otherland novella, plus a chance of becoming a part of the story itself, through this new in-game competition. 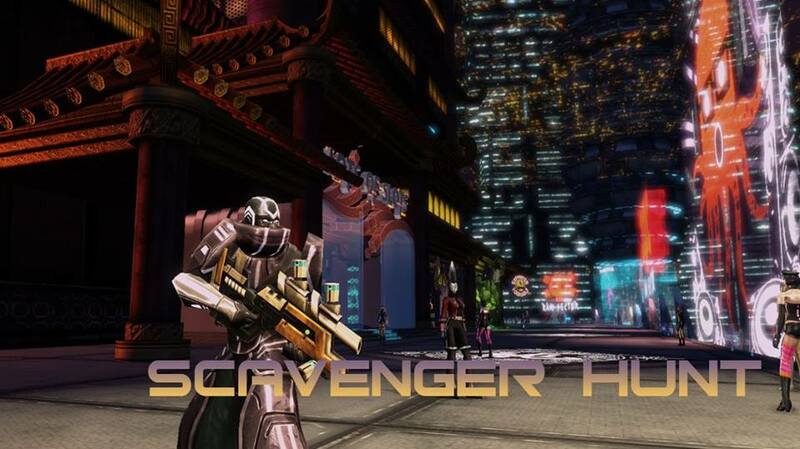 How does the OTHERLAND: Next Scavenger Hunt work? The first pages of the novella are hidden in Lambda Mall and can be collected by you, the players. After collecting all pieces, you can convert them to a book that can be read directly in the game. To take part in the event, you need to be an active player of the OTHERLAND: Next MMO above the age of 18 and write a comment to this post with a screenshot of the ingame book UI including your character name. Among the 10 first players who post a screenshot as described above, Tad will choose a winner. This person will play a role in his next OTHERLAND story (the one after this novella)! The winner will be determined and announced after at least 10 players posted a valid screenshot and with only four entries so far, there is still a good chance to get in on this awesome opportunity.